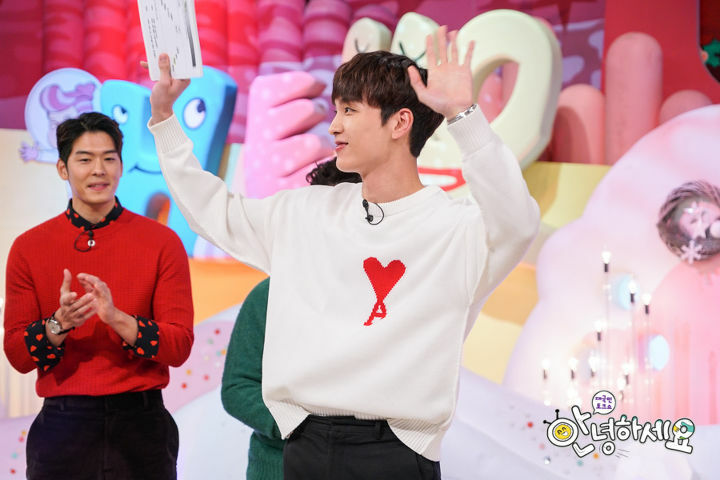 Tonight’s episode of ‘Hello, Counselor’ features the Christmas Special. Actor Choi Tae Jun, who left the program in September last year, returns as a special MC after 1 year and 3 months! 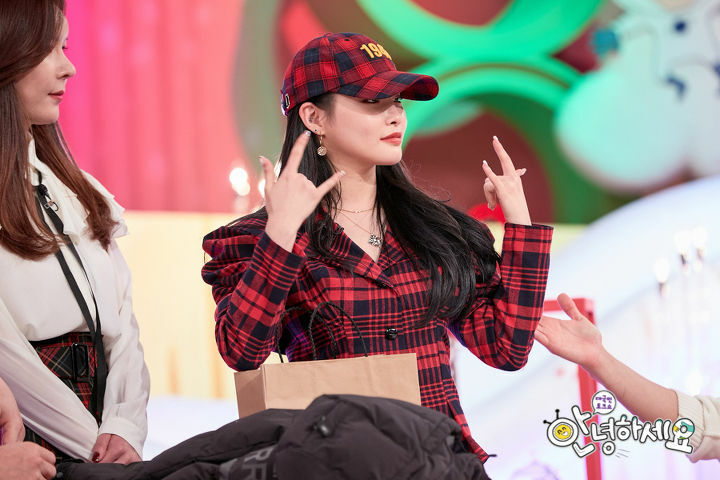 Tonight’s guests are comedian Park Jiseon, chef Austin Kang, singer Chung Ha, and winner of ‘High School Rapper 2’ Kim Haon. 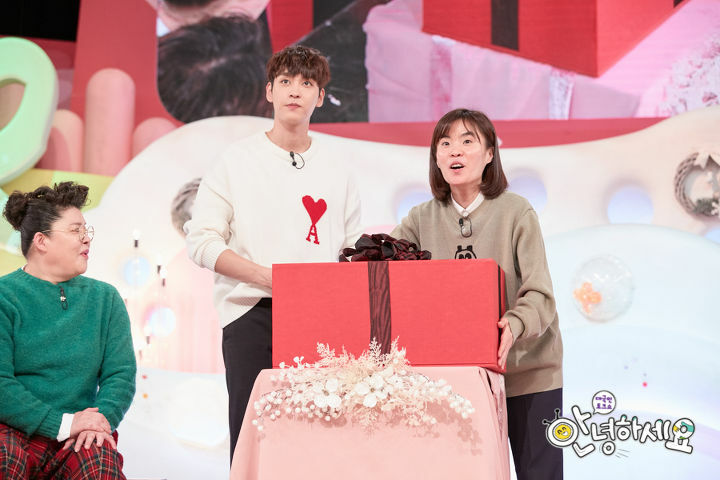 The MCs, guests, and the non-celebrity guests bring their cherished goods, which will be sold in a charity auction. The profits will be donated to help the unfortunate. Stay tuned to find out the stars’ belongings!